SM Shop4U - is designed with a luxury and modern style, focusing on customer experience and usability's website to make shopping process be more convenient and quick. 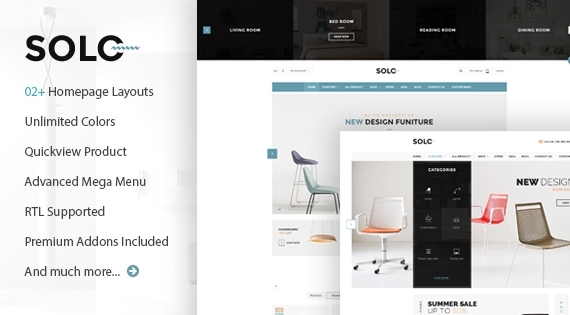 SP Solo is a clean, simple and modern Prestashop theme, which comes with 02 elegant homepage layouts and unlimited color schemes. It will be the best choice for furniture stores, decor stores, interior stores or any online stores you want. Megashop is the beautiful design which is built on Opencart Platform. 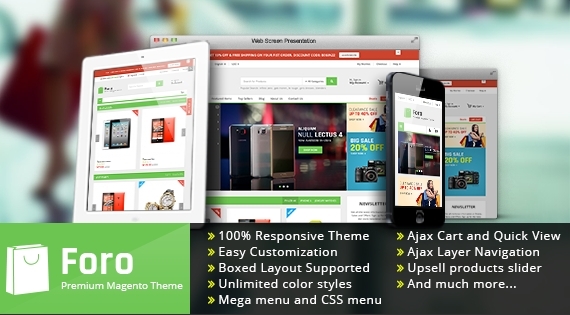 It's fully responsive OpenCart theme that looks perfectly on any device. 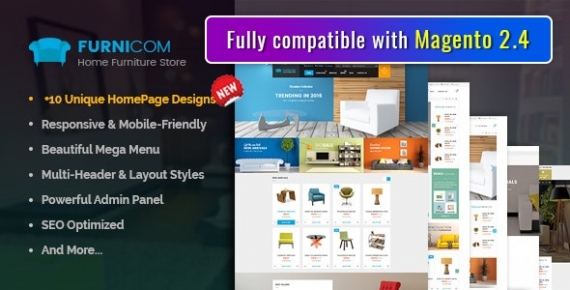 Moreover, this theme is a multi-purpose theme with a highly customizable layout ideal for online furniture stores, Interior store, or electronic shop. 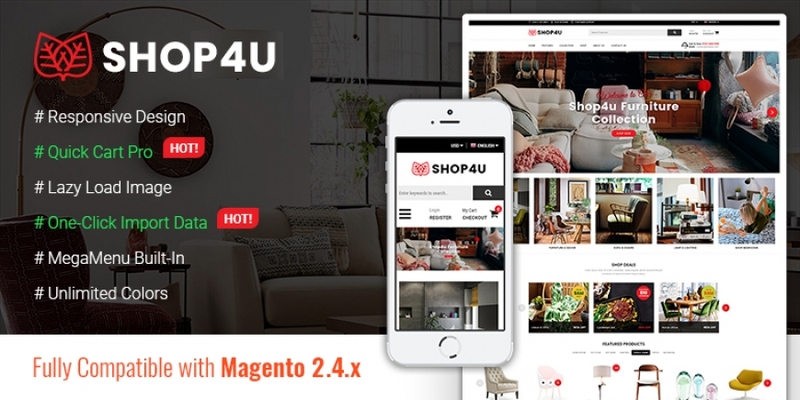 So Megashop is a beautiful design which is built on Opencart Platform. It's really fully responsive OpenCart theme that looks perfectly on any device. 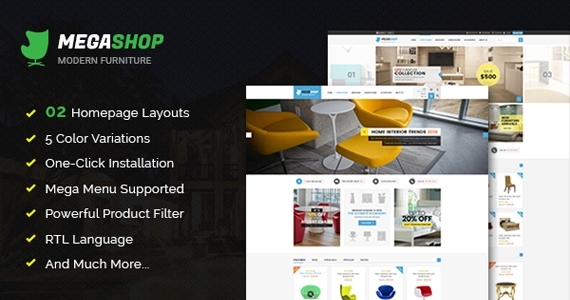 Moreover, this theme is a multi-purpose theme with the highly customizable layout ideal for online furniture stores, Interior store, or electronic shop. 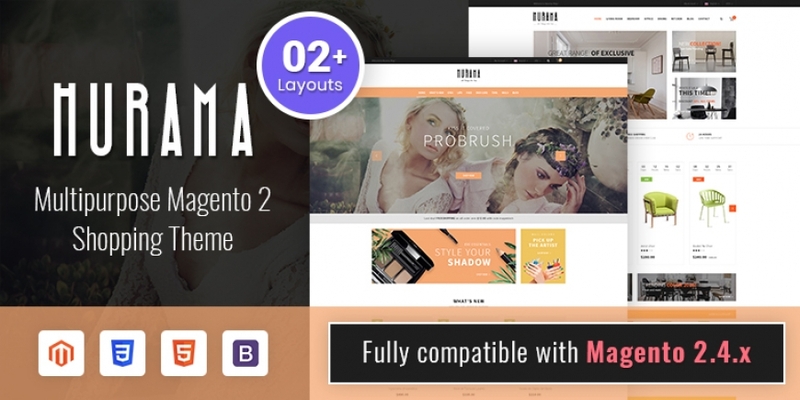 A Modern, luxurious, and professional theme is what coming in your mind when viewing our newest theme - SM Furnicom. 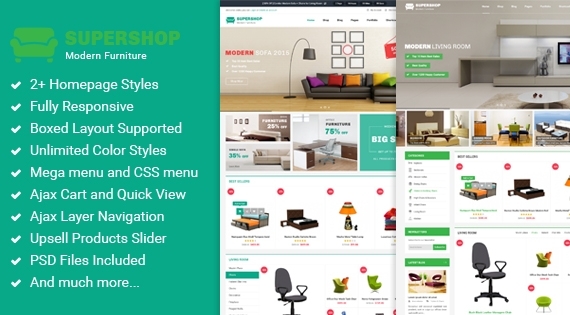 This responsive Magento theme tailored for furniture shop theme, interior stores. 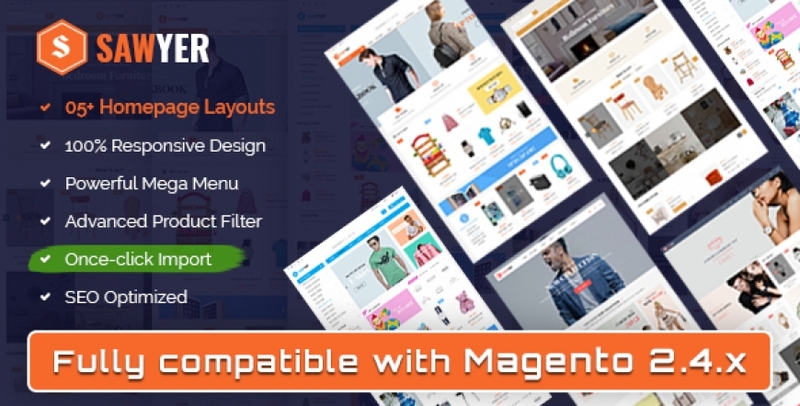 SM Sawyer - responsive Magento multipurpose theme which is fully customizable and suitable for any online Magento store from clothes to electronics. This responsive shop theme designed with 05 unique homepage layouts and 05 color styles, it surely fits all your eCommerce website's usage objectives.